with Rea Vaya with ease. Our strict adherence to Universal Access ensures ease of use. Discover answers to the questions that commonly arise. 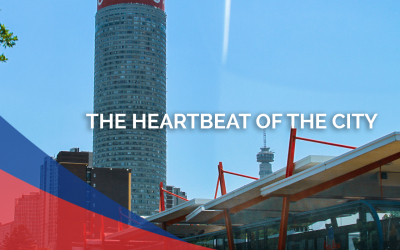 View Rea Vaya stations and places of interest in Johannesburg. 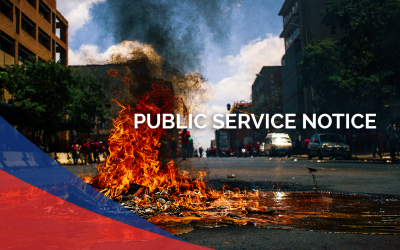 Get all the information relating to us as Rea Vaya. Join fellow passangers in the ReaVaya Social Media community. This is the route that moves from Soweto, through Auckland Park until CBD.